GWT interiors is a full service boutique interior design studio located in Greenwich, CT. Our lead designer Gina Mele and her team offer a fresh, chic style, paying close attention to architectural elements, while incorporating art, texture, color, and light to achieve an eclectic and unique outcome for each client. With a personal approach we work closely with our clients, taking the time to get to know them and their lifestyle so each project is truly meaningful and one of a kind – designed for the way our clients live. As a firm, we are proud of the thoughtful approach, commitment to quality and attention to detail we ensure for each project we take on. 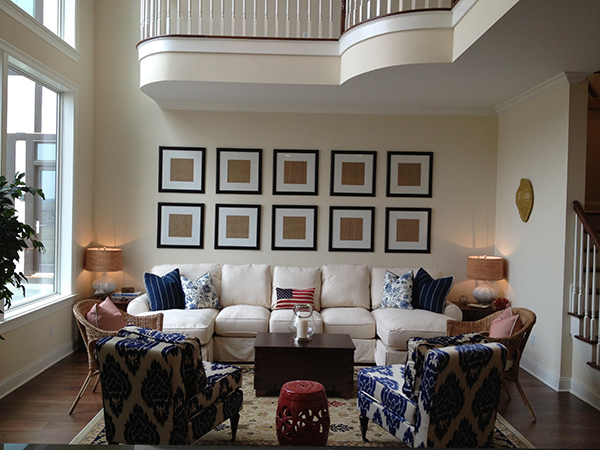 Our clients love that we create inviting spaces that are livable, warm and refined. Each project is unique and personal to us. You dream it and we can make it happen!